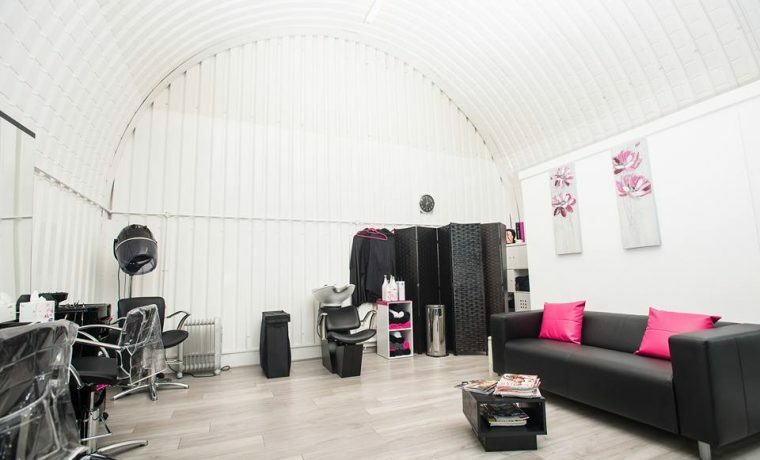 We have an area to rent for a nail technician at Newcastle Central Station. This is a fantastic opportunity for someone who would like to run their own business. The rent is £120 per week and would be from Tuesday – Saturday excluding holidays. You will be able to choose your own prices. The costs cover the use of the specified area, water, heating, electricity, waste disposal. If you would like to inquire about renting a space telephone 01912612211 and ask for Ruth.